Homeroad had me at roadside--love a good transformed roadside find. These coasters from A Tutle's Life For Me really speak to me, so to speak. I love the nostalgic feel of these little paper flowers from Ms. Smartie Pants. 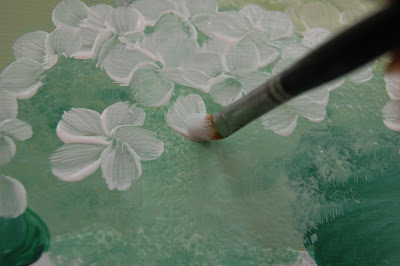 Backwoods Cottage shared a fantastic lesson on painting hydrangeas. This argyle changing table from Never a Dull Day is simply charming. Meg and Mum's coffee table is repurpolisous! 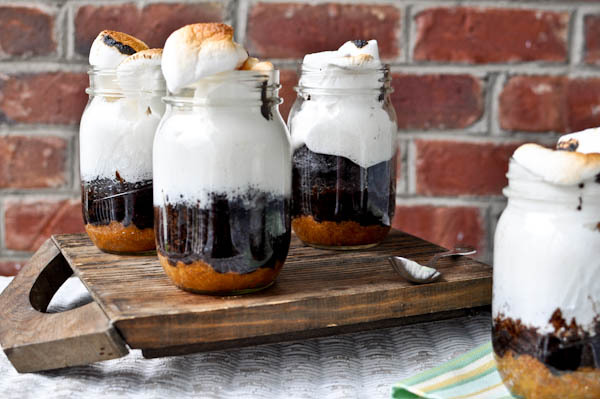 And these smore's in a jar that Singing With The Birds linked up, mmm! 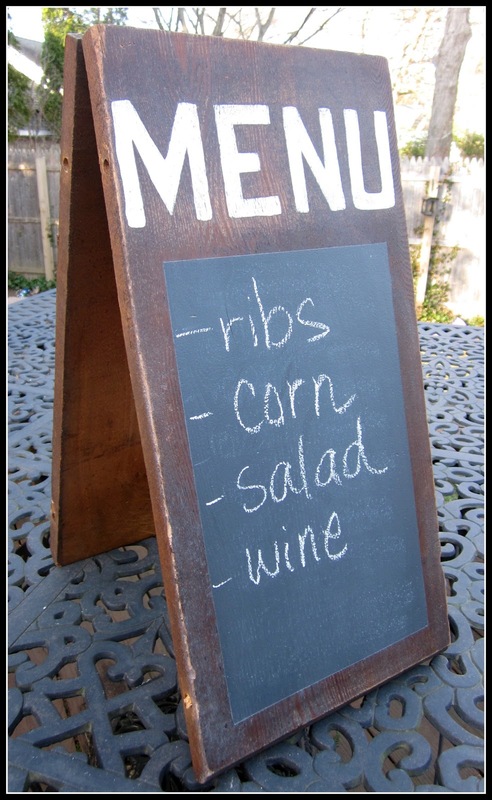 Ooooh thank you Becky for featuring my Menu board! Thanks for loving it! I do too! Thanks so much for featuring my wood coasters! Such a nice treat! Have a fantastic night! I don't have anything to link to but wanted to thank you for introducing me to some very talented bloggers in this post! I'm off to check their blogs and follow them! Just linked up, thank so much for hosting! Thanks for showing off my flowers! I would love you to stop by and visit me too. Thanks for the feature, Smores In a Jar, and for hosting each week! Thanks for hosting the party, Becky. Your blog is adorable. Hope everyone enjoys my "Little Gems". so glad that i found your blog! we've got a lot in common. i'm a former preschool teacher turned SAHM. my husband says i'll paint anything that isn't moving :) thanks for hosting!